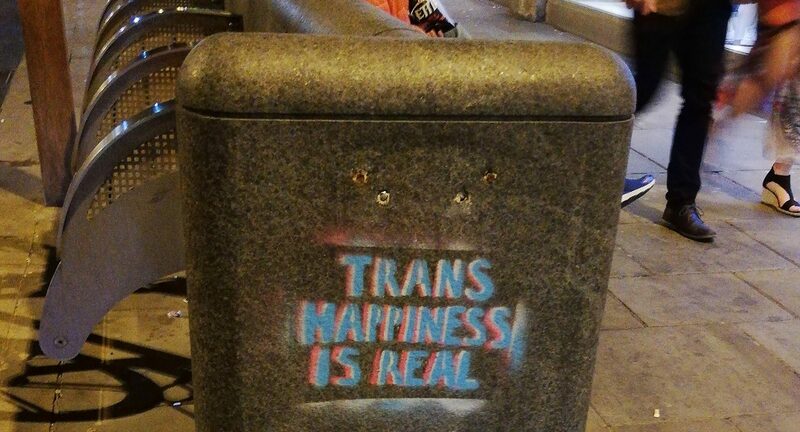 Pro-trans graffiti which reads “trans happiness is real” has been popping up in several areas across Oxford. An Oxlove has been posted with a photo of the graffiti on a bin in Cornmarket street. 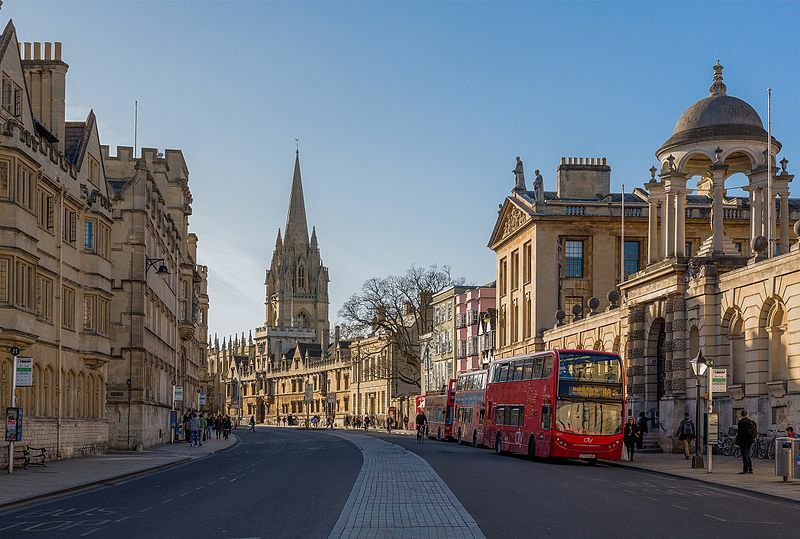 It has also been alleged that similar messages have been left by Oxford Brookes in Headington, and that stickers have been place with the same message in buses around Oxford.